Regardless of party line, it can’t be denied that John McCain was a man devoted to the service of his country. 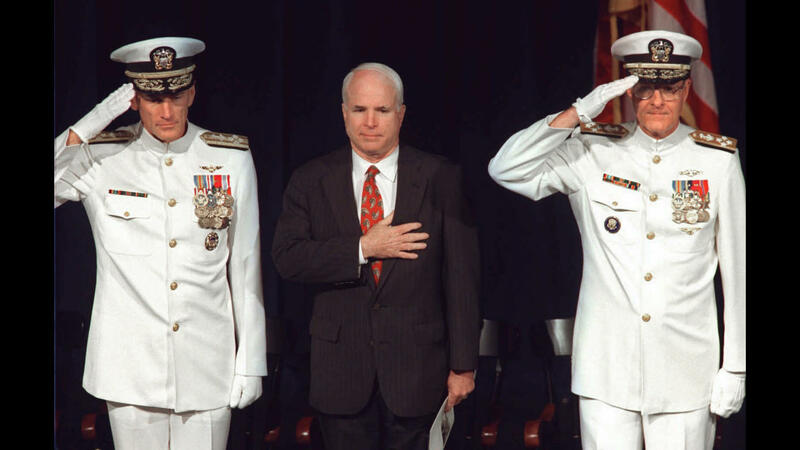 Whether it was in the uniform of a soldier or in the government buildings occupied by politicians, McCain spent his life upholding his personal values. 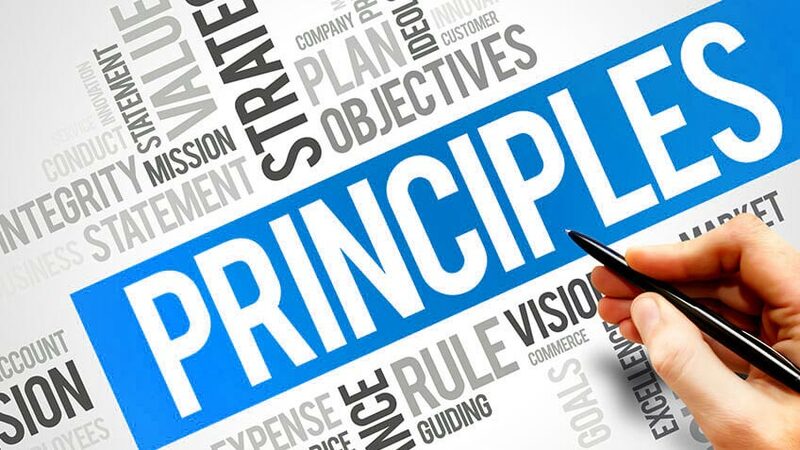 His tragic passing recently has been a cause of grief not only for his family and friends, but also for those who respected his integrity and determination to treat everyone, even his opponents, with equal measures of respect. For those who would like to know more about this man’s life and legacy, we’ve assembled this list of facts about John McCain. McCain comes from a military family stretching back generations. In fact, McCain himself was born at the Coco Solo Naval Air Station in Panama. McCain and his siblings, Jean and Joseph, would all pursue military careers when they came of age. McCain was an early participant in the famous game show Jeopardy! in 1965. If you’re keeping track, that means he was on the show before Alex Trebeck was! 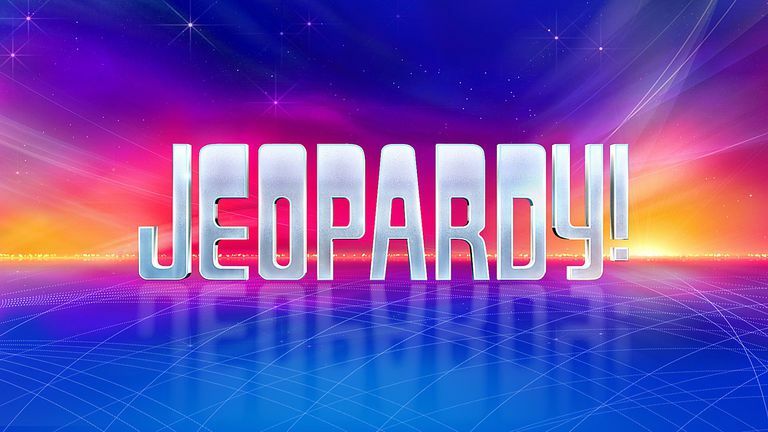 McCain’s time as a contestant lasted two days, when he accidentally gave the wrong answer to Final Jeopardy. If you’re curious, the clue was “Cathy loves him, but she married Edgar Linton instead.” McCain knew this was about the novel Wuthering Heights (which was his answer), but Jeopardy! wanted the character, so he should have said, “Who is Heathcliff?” So close, yet so far. 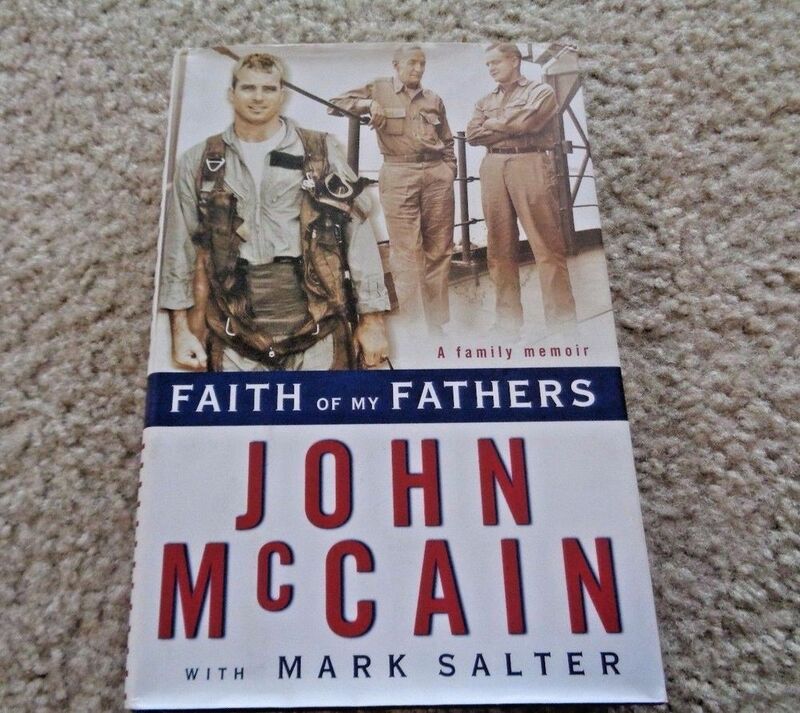 In 1999, McCain released his autobiography Faith of My Fathers. The book focused on his time in the military, with great focus on his time as a prisoner of war. In 2005, Faith of My Fathers was adapted into a movie made for television. 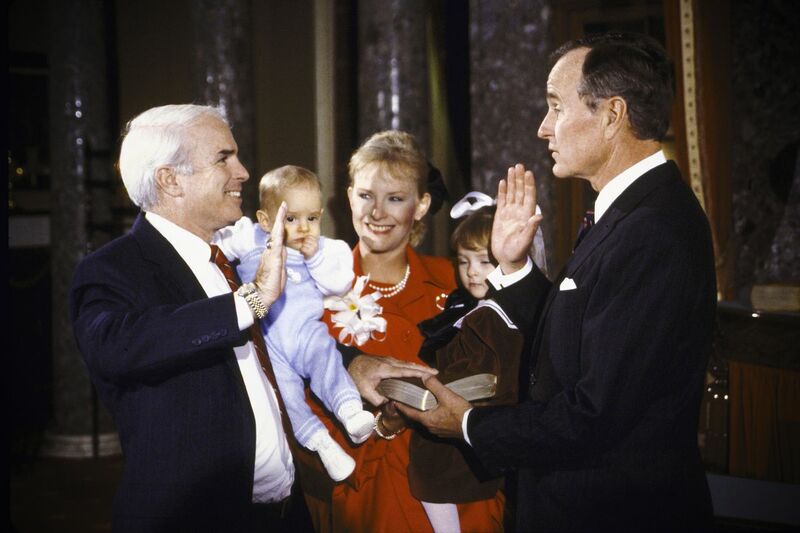 In the time-honored tradition of military families, McCain spent the first years of his life moving around the country. 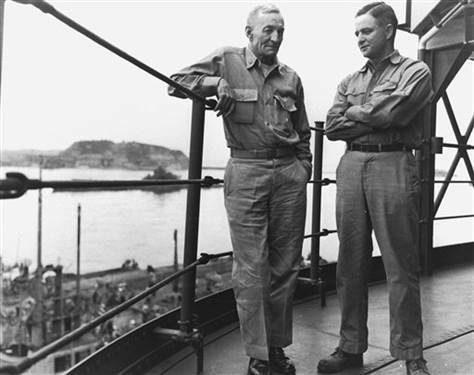 He moved around between bases in Hawaii, Connecticut, and other US naval bases. While this hampered his education (as some of the base schools did not meet the standard of the time), his mother would supplement his education with visits to various historical and cultural sites. McCain’s first wife was runway model Carol Shepp, whom he married in 1965. Shepp had had two children from a previous marriage, who were officially adopted by McCain. 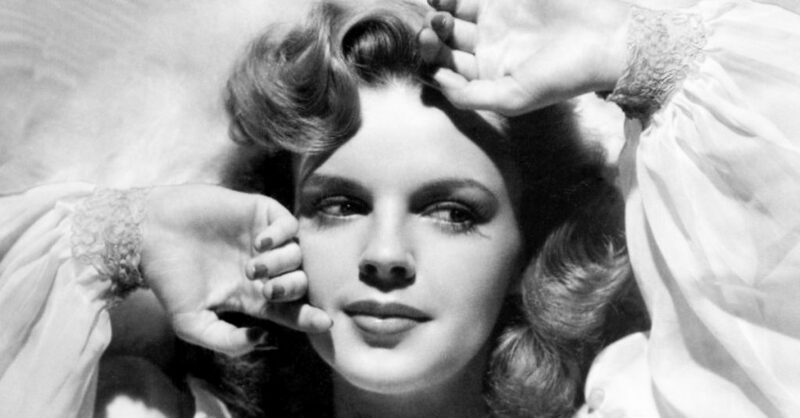 The couple also had a daughter named Sidney. 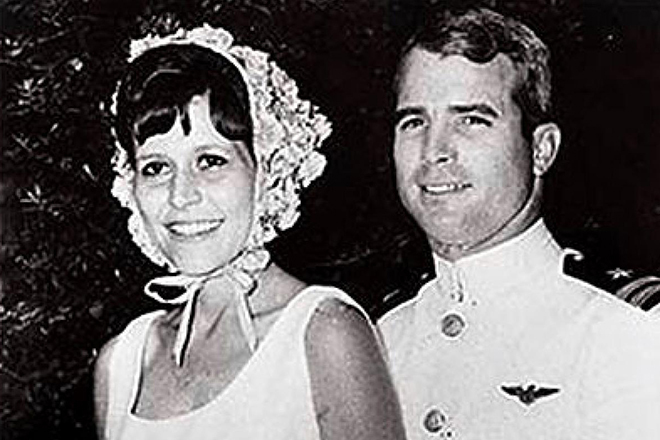 Following the end of his marriage to Shepp in 1980, McCain married Cindy Hensley. The two of them would have three children (Meghan, Jack, Jimmy) and would adopt a fourth (Bridget). 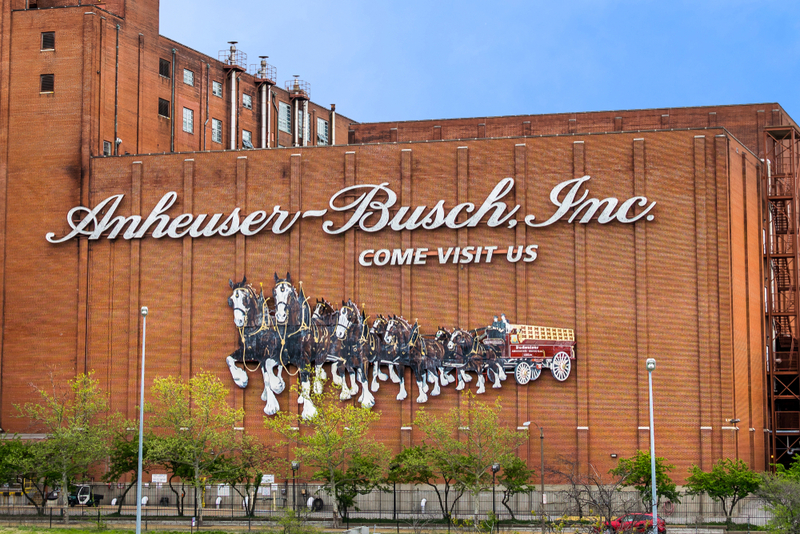 After McCain left the military life, but before he entered politics, he was the vice president of public relations for Anheuser-Busch Companies in Phoenix, Arizona. 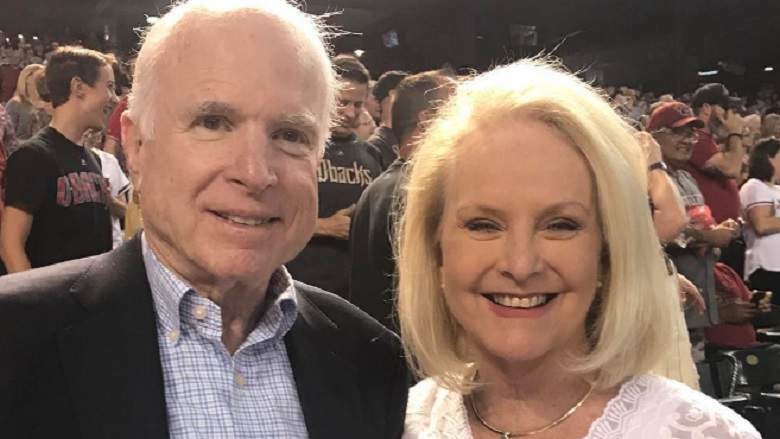 His father-in-law, Jim Hensley, held a high position within that corporation, and helped McCain begin building political connections in preparation for his running for Arizona’s first congressional district. 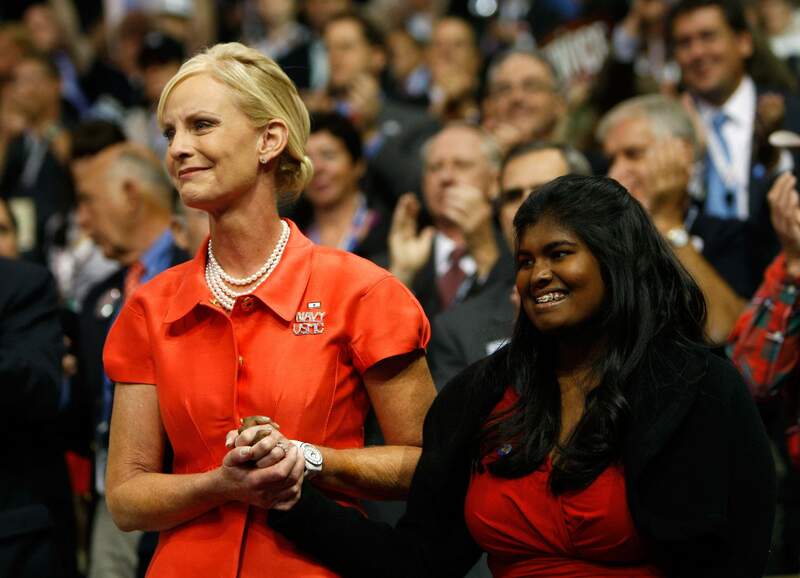 Bridget McCain, adopted by McCain and his second wife, Cindy, was originally from an orphanage in Bangladesh run by Mother Teresa. Members of McCain’s family tree have served as soldiers throughout American history. Whether it was the American Revolutionary War, the War of 1812, the Civil War, or World War I, McCain can name an ancestor who carried a weapon onto the battlefield for each of those events. 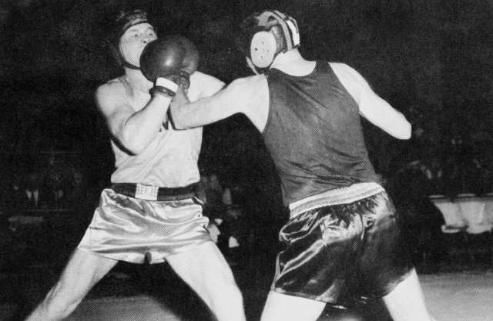 When McCain was at the Naval Academy in Annapolis, he pursued boxing. For three years, McCain fought in the lightweight division, albeit with mixed results. However, he spent his final year managing the boxing team of his battalion. They ended up winning the brigade championship on his watch. 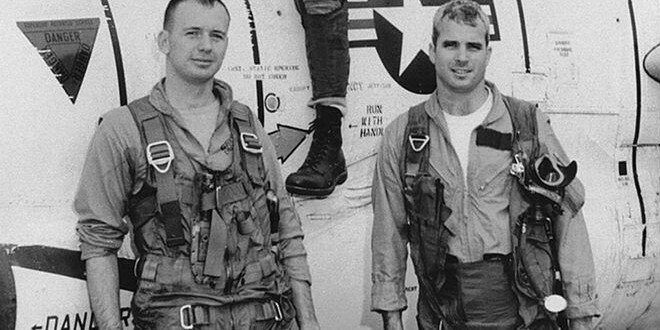 On the 26th of October 1967, during the Vietnam War, McCain was flying his 23rd air mission when his plane was shot down by anti-aircraft missiles. 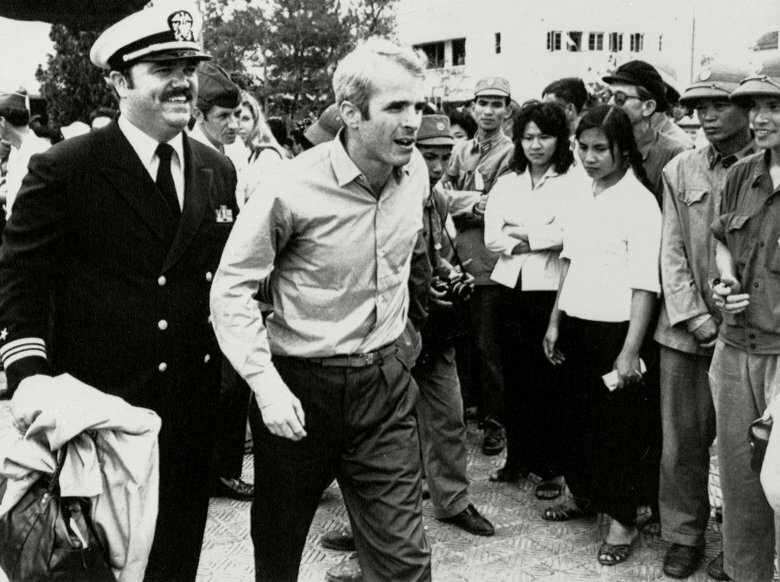 McCain was taken prisoner by the North Vietnamese forces and imprisoned in Hanoi. He endured unspeakable treatment while he was held prisoner by the North Vietnamese, including being withheld medical treatment if he did not give any military information. He was only treated medically when they found out that his father held a high position in the US military. 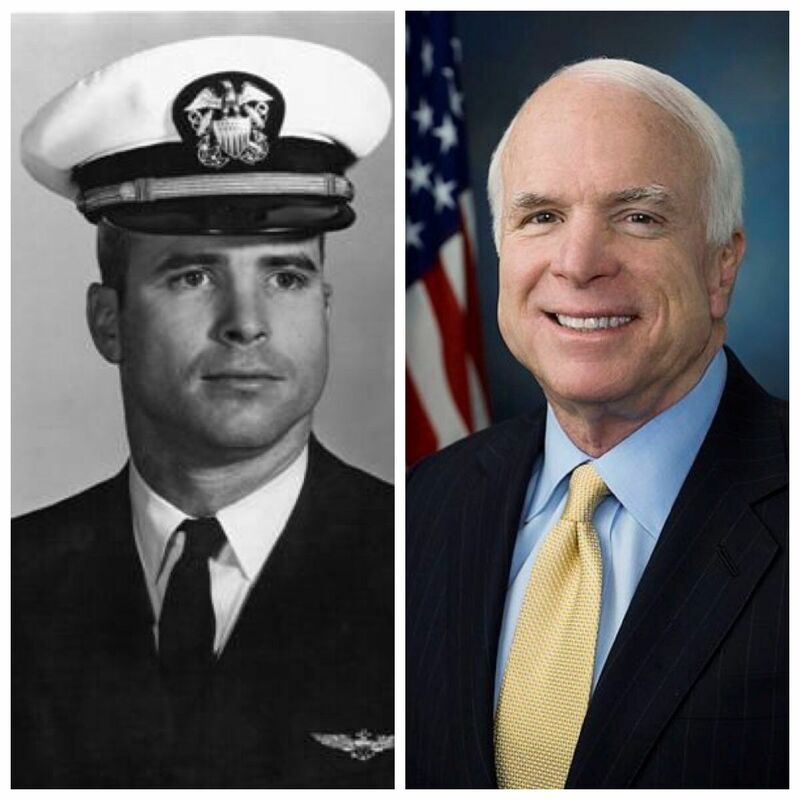 McCain’s father and grandfather hold an interesting distinction in the history of the US military. They are the first case of a father and son to both hold the position of four-star admiral in the US Navy. No doubt they enjoyed having that as a bragging right. Early in his career as a military pilot in 1960, McCain was flying a practice run when “he lost track of his altitude and speed,” causing him to crash the plane into Corpus Christi Bay. 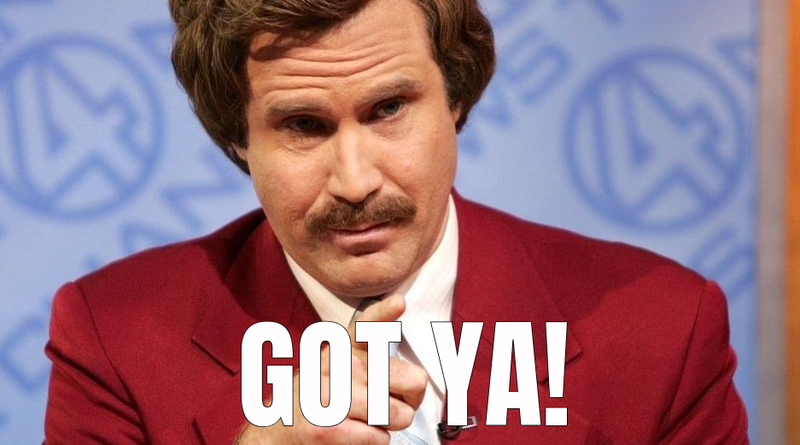 Thankfully, McCain was able to escape the plane after it had plunged into the water. However, it was a near miss; he had to swim 10 feet to reach the surface, and that was after he’d temporarily lost consciousness during the crash landing! 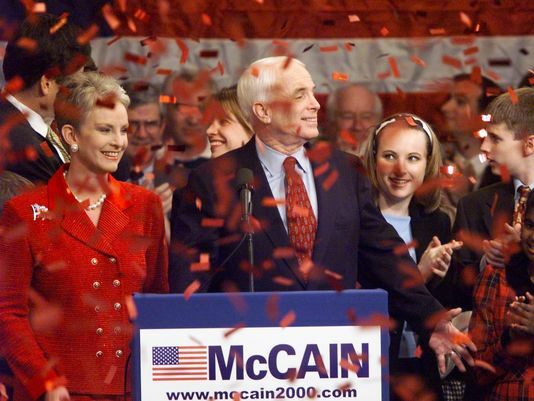 Before his 2008 bid for the US presidency, McCain had previously run in 2000. 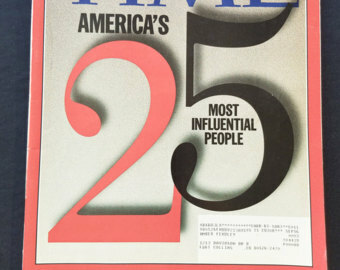 Competing for the Republican nomination in South Carolina, McCain was subjected to a particularly vicious smear campaign that spread false rumors to the media and population about McCain’s personal life. Despite enrolling into the Naval Academy, McCain struggled with the way it was run. He clashed with several of the established rules, earning over a hundred demerit points each year of his enrollment. What especially infuriated him was the hazing that entering midshipmen had to endure. 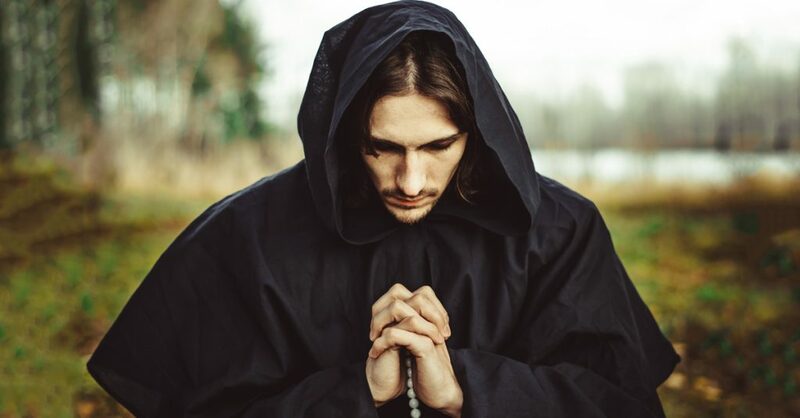 McCain would even intervene when he would see others being hazed or put through a trial by ordeal, viewing those traditions as unjust. McCain began his career as a Senator in 1987, when he was elected to the seat in Arizona formerly held by Barry Goldwater. 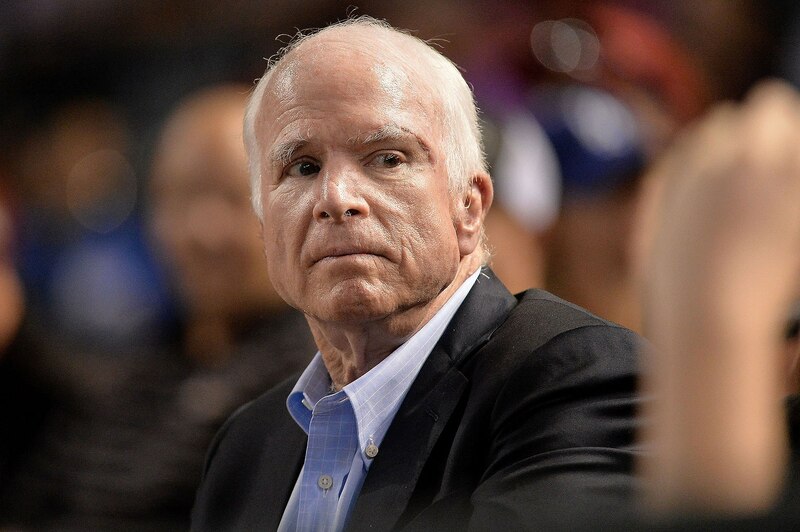 While serving in the Vietnam War, McCain was nearly killed due to an accidental discharge of a Zuni rocket into his or another nearby docked plane. McCain barely managed to escape the burning plane, his flight suit catching fire in the process. He proceeded to help others escape. 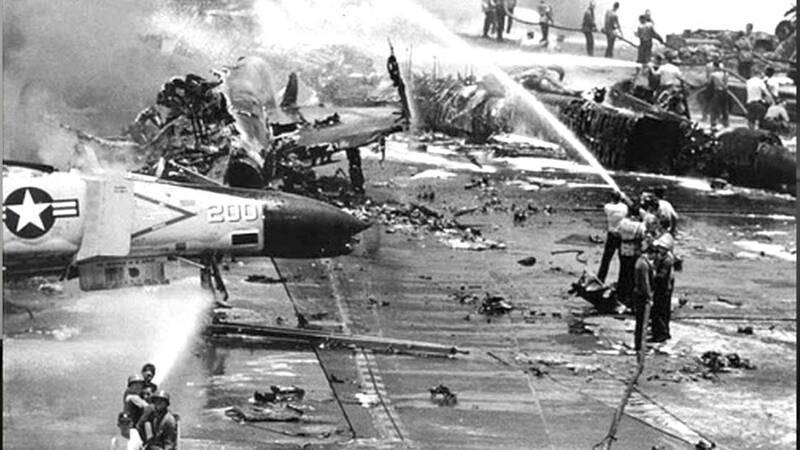 Ultimately, 134 sailors were killed in the disastrous fire, and many others, including McCain, were injured. To further emphasize McCain’s early reputation as a bad boy within the Naval Academy, he became known for his association with a group of classmates named the “Bad Bunch.” They would organize off-Yard events and were seen as womanizers as well. In between clashes with his company officer and receiving “poor grades for conduct and leadership,” McCain ultimately finished 894th out of 899 students. Despite this, his commitment to the military was never in doubt, and he was determined to live up to his family’s standards. In fact, his own father and grandfather had previously finished in the bottom twentieth and bottom third before him! 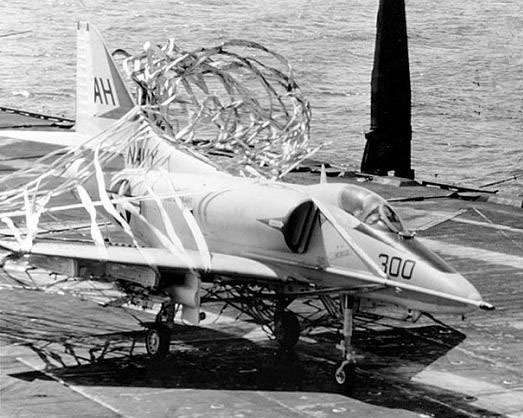 McCain officially retired from the Navy on the 1st of April 1981 (we’re assuming that he and everyone else involved took it 100% seriously). During his time as a prisoner of war in the Vietnam War, McCain was put in solitary confinement for two years and subjected to further abuse. This abuse was partly done because McCain refused an early release from his captivity. 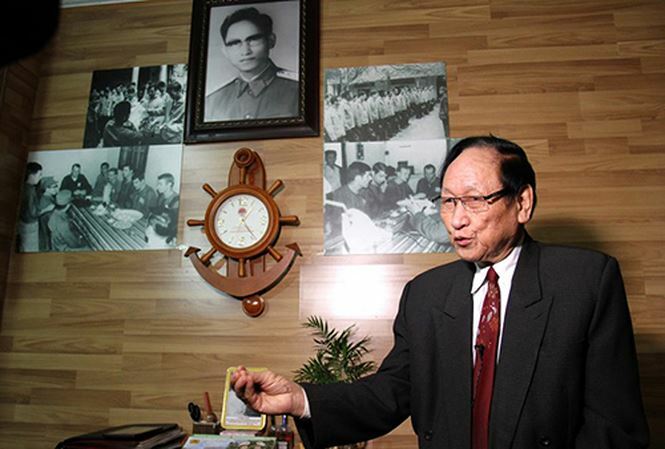 The North Vietnamese wanted a propaganda victory by mercifully releasing a prominent prisoner of war in their midst. However, McCain was determined to follow the US military policy, wherein the first men taken prisoner are to be released first. In total, McCain was a prisoner for five and a half years in North Vietnam. By the time of his release in 1973, his body was so damaged that he was incapable of raising his arms higher than 80 degrees. 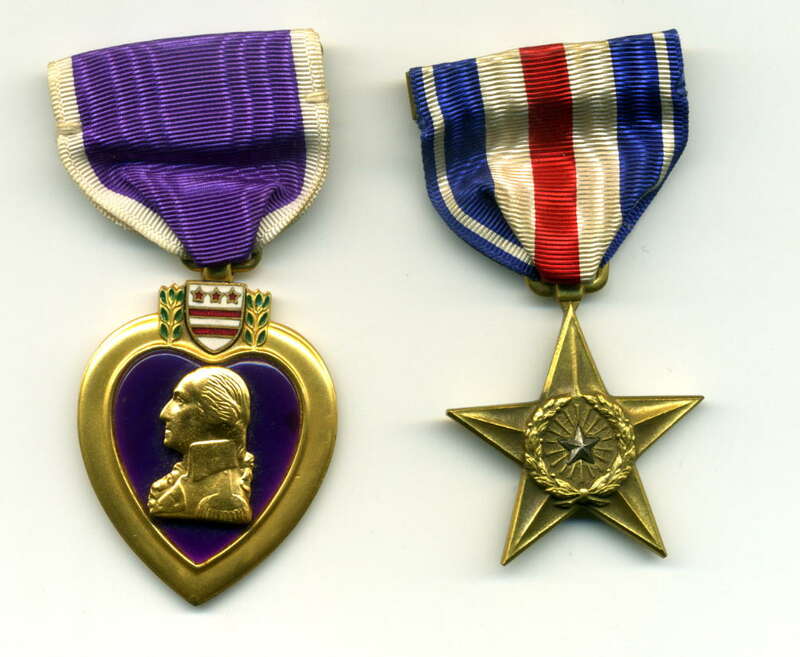 For their part, the military awarded McCain a host of medals, including the Silver Star and the Purple Heart. 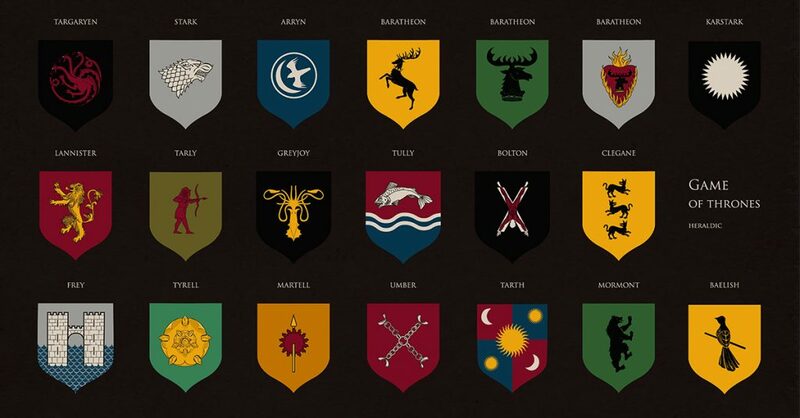 While he was being held as a prisoner, McCain was interrogated on the names of his flight squadron members. McCain supplied names, but his captors had no idea that he’d given them the names of the offensive line of the Green Bay Packers football team!